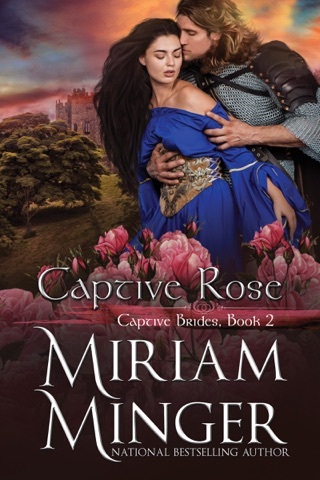 CAPTIVE BRIDES COLLECTION - Enjoy three of award-winning author Miriam Minger's medieval romances in one extraordinary collection: Twin Passions, Captive Rose, and The Pagan's Prize! 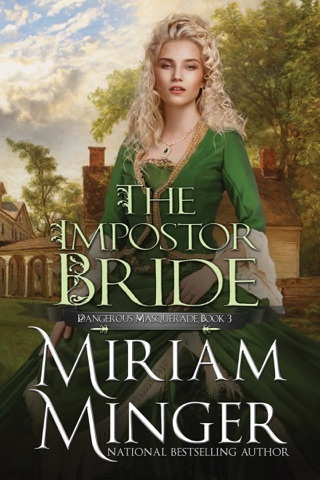 TWIN PASSIONS - Beautiful, feminine Anora finds her wedding plans suddenly shattered when she and her identical twin, tomboyish Gwendolyn, are kidnapped and taken aboard the Viking warrior Hakon Magnuson's dragon ship. CAPTIVE ROSE - With the sheer strength of his muscular body, Crusader knight Guy de Warenne overpowered his captors and fled the hell-hole of the Syrian prison. 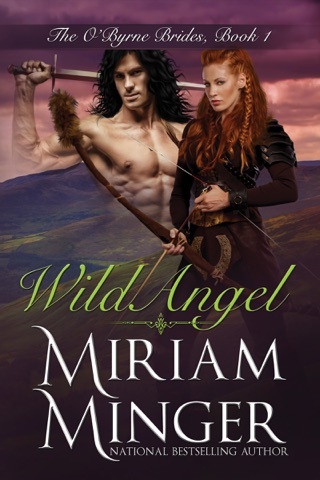 Yet he couldn't leave Damascus without rescuing the lovely violet-eyed "slave girl" Leila who had saved his life by tenderly caring for his battle wounds. 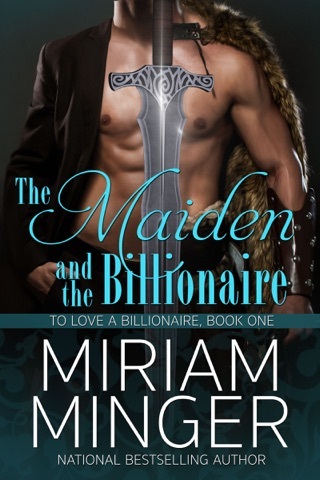 THE PAGAN'S PRIZE - The bold Viking warrior Rurik traveled alone on a mission of conquest. But along the way a golden-haired captive inflamed him with longing. 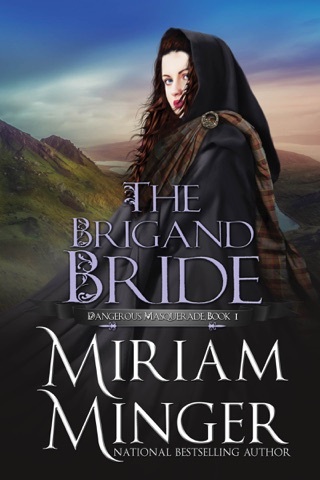 He took up his sword to defend her...then swore to claim her for his own.